If I point to a car driving through my neighborhood at 90 miles per hour and I cry out, “That driver is speeding,” I am not being judgmental, I am telling the truth. If I admonish him to slow down for the safety of himself and others, I am not trying to make him conform to my driving dogma. 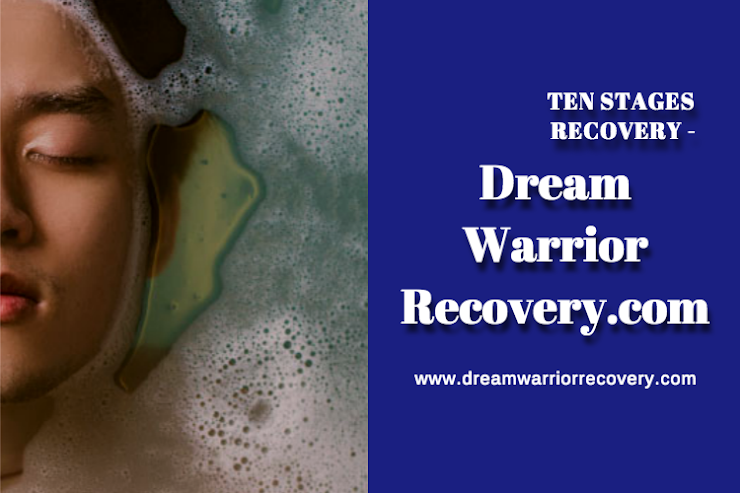 Solution based recovery, Fully working all Twelve Steps of this program produces results. 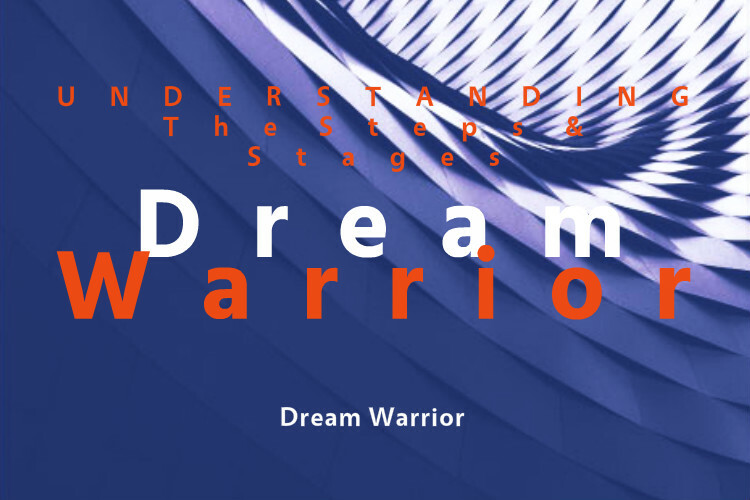 The message that I need to carry, as I understand it today, is that not only I, but anyone can recover from self-destructive behavior through the Solution Based twelve step program of recovery. 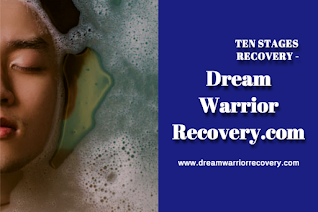 Solution Based Recovery: Newcomers often don't know that the original name of the Ninth Step was the "Restoration Step."